For the second convergence of Stephen King and Frank Darabont, following 1994’s The Shawshank Redemption, lightning has struck twice. The two films stand tall together as not only the best book-to-film adaptations of King’s prolific works, but also as great motion pictures period. It’s only Darabont’s second film since his impressive debut with Shawshank, but it demonstrates that the previous movie was not a one-hit wonder. 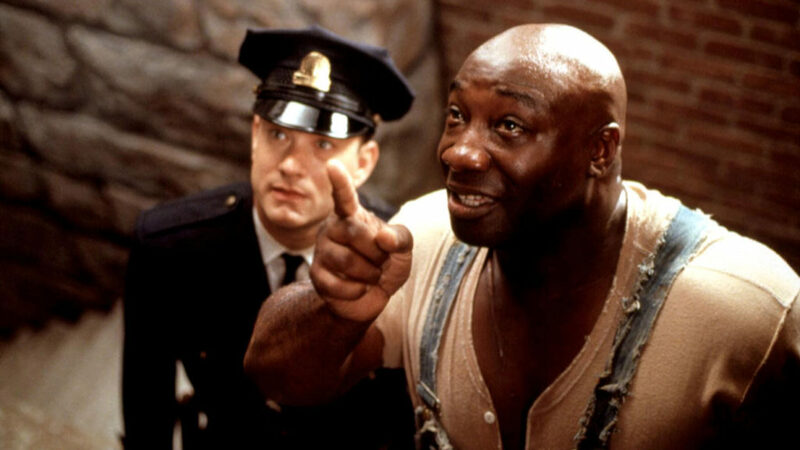 Like Shawshank, The Green Mile is a well-crafted, emotionally powerful drama that requires a sizable commitment of time and attention, but the rewards are worth the effort.